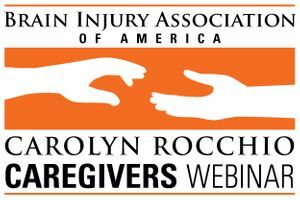 A Carolyn Rocchio Caregivers recorded webinar featuring Ronald Devere, M.D., Medical Director, Taste and Smell Disorder Clinic. Aired live January 31, 2019. Taste and smell issues after a brain injury can significantly impact a person’s quality of life. Ronald Devere, M.D., Medical Director of the Taste and Smell Disorder Clinic in Austin, Texas, discusses the causes, diagnosis, and treatment of taste and smell issues after brain injury. Dr. Devere also shares practical strategies to manage taste and smell issues.